When you buy an older home, there are many things to consider. Good questions to ask are when were the windows installed, what type of siding is on the house, when was the roof installed. Since technology of these building materials have changed so much over the years, your home needs some updates to become more energy efficient. There is nothing worse than paying your heating or cooling bill, knowing that most of the heat is escaping from those drafty windows. Our home was built in the 80’s so many things, including the windows and siding were in need of an upgrade. You could just feel the draft from the windows. I made draft snakes but that really was not doing anything. Here are some tips on how to make your home more energy efficient before the winter. If you have not had your HVAC systems checked now is the time too. 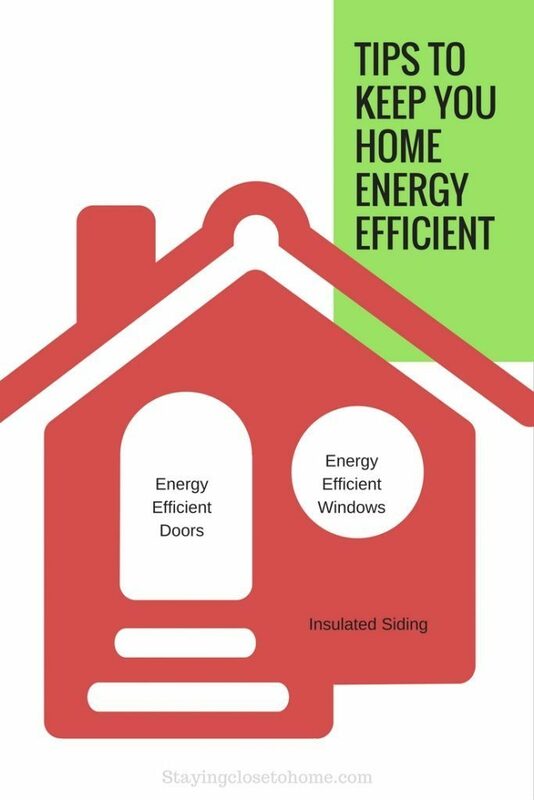 * Energy efficiency will vary depending on your home and windows selected. Applies to Energy Star® rated windows only. 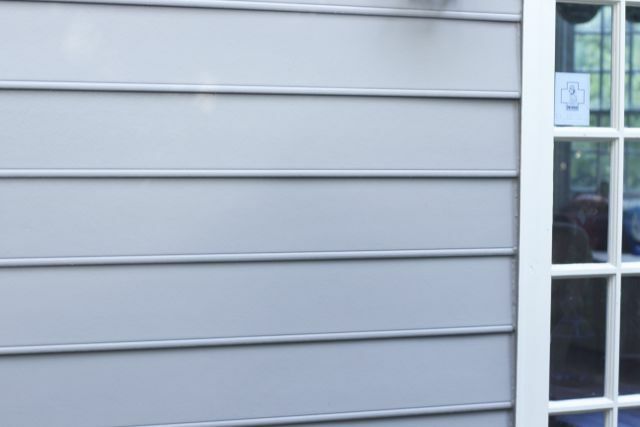 Make sure your home’s siding provides adequate insulation. variety of shutter color options. 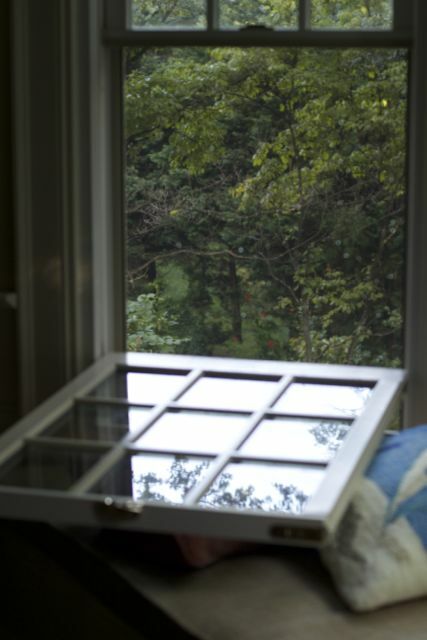 I love our tilt windows that you can now clean from inside. Before they were unreachable without a ladder, not only are they more energy efficient but easy to clean!. Great energy tips! 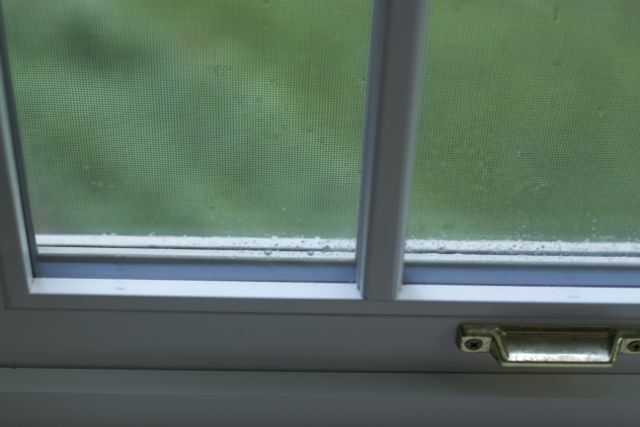 We need to replace the windows in our home. We also want to look at some solar systems for the roof as well. These are all great tips. We need a new door in our basement. The old one is getting worn out, and it probably is quite drafty. I need to head to Sears and check out what they’ve got. This is a timely post – I just got my electric bill and it is just crazy. I was thinking I needed to look around and find out what I can do to lower my bill. Great tips. Thank you for the great tips! I am in love with the solar LED outside porch lights. They are awesome. I will have to look into Sears! We have been wanting to replace ours, but wasn’t sure where to even start. 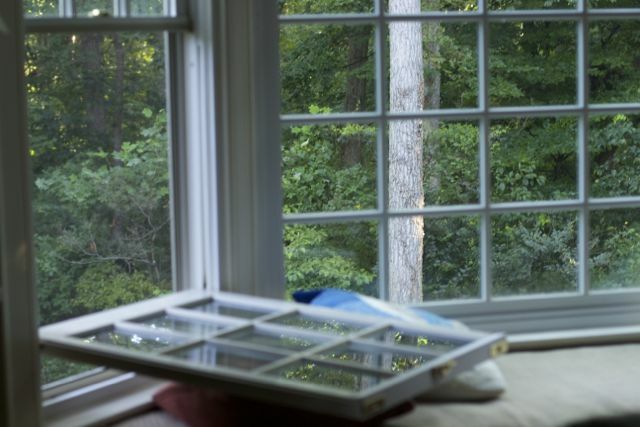 These are excellent ways to have a more energy efficient home. Our windows are somewhat older and should probably be replaced. I would have never considered my house as “old” as we built it in 06 but I know that our windows are not energy efficient at all. 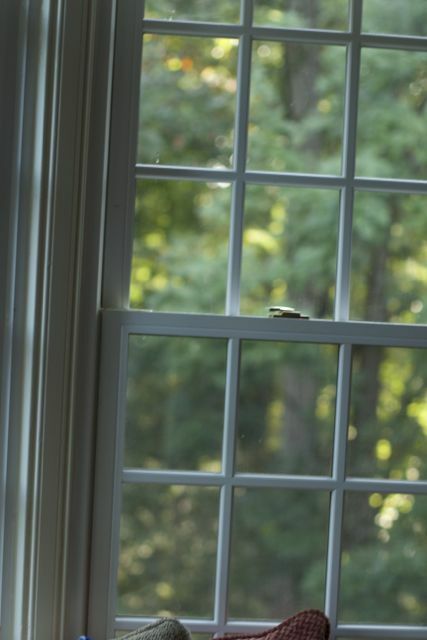 We have talked about replacing our existing windows but wasn’t sure what to look for. I know we want triple pane to keep out the cold but I love the tilt windows. The ground floor windows are super clean but the upstairs ones are horrific!